On a recent recruiting trip I was speaking with a group of coaches who asked me a question — “how do we get the best athletes out and when they do come out, how do we keep them out?” I asked them a question a question before I answered — “I have an answer and I think it is the real job of every coach, but it may not be the answer you want to hear, do you still want to hear it?” Resoundingly the answer was yes, so I told them exactly what I am about to tell you! If these four components are not at the forefront of your coaching staffs priorities then you are missing out on wins and championships while failing in the responsibility to give your athletes a shot at the next level. Identifying talent is probably the area that coaches miss on the most. Usually what happens is there is a talented athlete and the coach gravitates to that player and then hangs their hat on him. Which is entirely different then evaluating every athlete and seeing the lump of coal that can be turned into a diamond. It is that athlete that wins championships. Similarly to the Michael Jordan Bulls – when MJ was the only player rocking the house they were average, as soon as they developed and mixed in some of the other players they won 6 NBA Championships. The ability to identify talent is a skill that often can’t be taught and is why so often you see one or two teams always in the hunt for the championship. When you couple the ability to identify talent with properly projecting positions, this is really where the great ones start to pull away. When you see a superstar running back turned into an All-American corner or a great post player developed as a 4 or a catcher turned 1st baseman. When a coach identifies that a player will be great and can project that players position, then skill #3 becomes invaluable to the program. Athlete development is obviously a part of coaching. The difference is that this phase is effected by the previous two phases. Having a plan that is executable to develop an athletes skill set at an identified position that you as the coach believe that this player will be great in and become a major contributor — is how dynasty’s are built. When you see teams that have undersized players or unknown players that are causing havoc in competition, its because they’ve been developed to do that. If you as a coach think that a player will become a superstar simply because you put them in the game and tell them to perform you are not getting the REAL job of coaching. Your job is to build players into superstars not just wait for them to show up and make you look good! The fourth phase of your REAL job is to retain athletes. Unfortunately there are to many coaches who subscribe to the “My Way or the Highway” mentality without an understanding of the most important part of that mentality – RESPECT! If you are a coach and you still think that kids are going to buy-into your program and do as you say because you will “PUNISH” them – YOU need to turn in your whistle! That is simply an archaic and ineffective coaching strategy that has been proven time and time again to NEVER get consistent results. The athletes of today are different and it’s not a bad different. They are smarter and more intellectual than ever before. You cannot get their best by using the mid-evil practices of humiliation and intimidation. If you want your athletes to DO IT YOUR WAY then you need to connect with them THEIR WAY. If you meet them where their at and build a relationship you will get more than you could have ever imagined out of that athlete. However, if you use the old school iron fist and dictatorship style these athletes will simply do the minimum, retreat and eventually quit. The problem is that you often lose athletes that could have been major contributors and potential game changers, but you allowed ego and tradition to get in the way. When you retain athletes you eventually have a system that is learned at the lower levels by underclassman and executed at the upper levels by upperclassmen. Rarely will you HAVE to use a Freshman or Sophomore at an upper level. An old coach once told me — “every time you start a sophomore on Varsity you will have 1 big negative play per game,” – Joe Timpani, Seton Catholic High School. The crazy thing is that from that time forward I started watching for that and he was right! 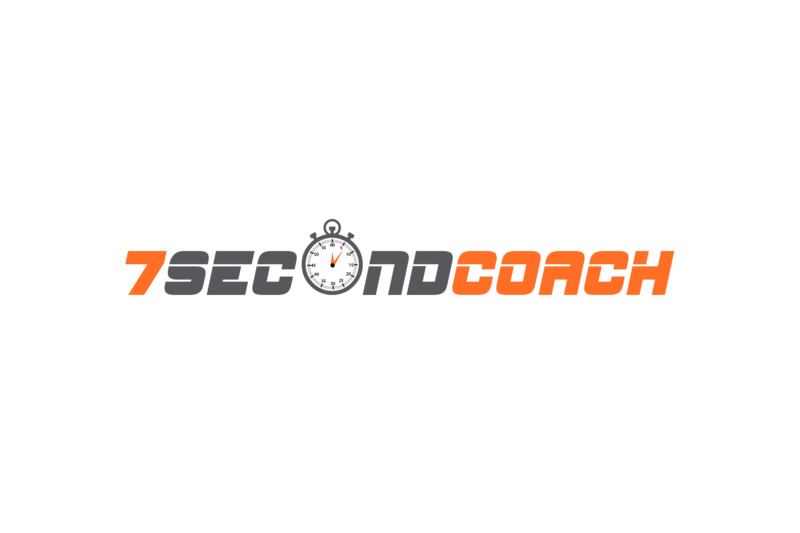 If you are trying to win at the most elite levels of sport with underclassman, because you’ve lost players along the way, you need to look at your coaching philosophy. And finally, the last but MOST IMPORTANT skill is effectively connecting with your athletes. When coaches take the time to do this, the other four skills start to become much easier. Kids will work harder for coaches who they have a positive connection with. Kids will stay out and not quit or transfer for coaches who they have a positive connection with. Kids will positively accept change or different positions without hesitation for coaches who they think have their best interest in mind. On the flip side, coaches who expect kids to buy-in without connections can never get over that hump! Their athletes simply won’t go into deep water for that coach making it tough to win the big ones! There is a staggering number of coaches that refuse to accept that this is the REAL job of a coach and THEY need to make some changes in order to build these critical skills and add them to their coaching repertoire! In general it is those same coaches that are struggling to win championships and keep kids in their programs.